On the Relief of G. Smith. Supt. 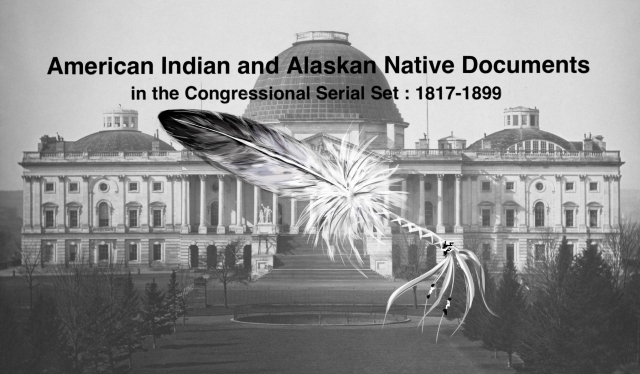 of Indian Affairs in Montana; default on accounts.